12 Things that Were Banned For Ridiculous Reasons. Who Says Government Can’t Be Absurd? Governments don’t always do the right thing with laws they create. Sure, many of them are there to protect us. They (hopefully) make sure we don’t get murdered, that our belongings remain ours, that we are treated fairly before the law, and that there is some fundamental security that we feel we can count on. However, some laws seem just absolutely nutty and really make us scratch our heads. Some might even say they are absurd and insane. Sometimes things, books, people, and ideas just get banned because someone “up there” wanted it to be so. Here are 12 things that were banned for ridiculous reasons. 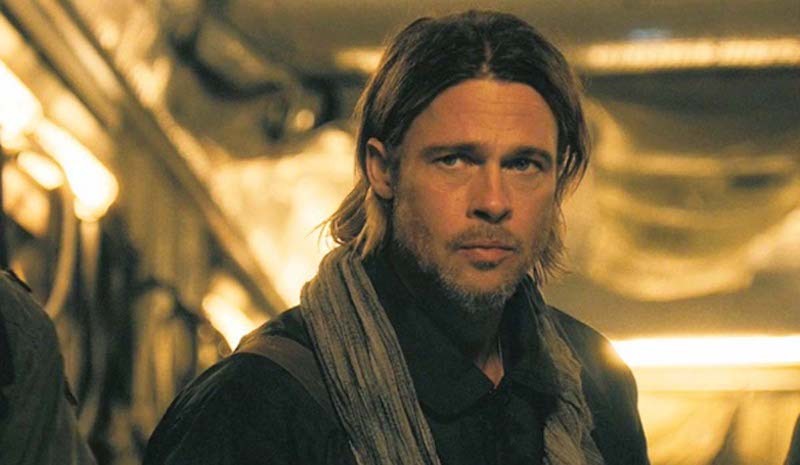 It is reported that Brad Pitt was banned from entering China after his role in the movie “Seven Years in Tibet”. Tibet and China are in the midst of a long conflict, and apparently Brad’s role in the movie was deemed detrimental to the interests of the Chinese government. Although no official paperwork has been found, Brad Pitt indeed hasn’t visited China for well over a decade. Only at the tail end of 2016 did he make a return to promote one of his films. 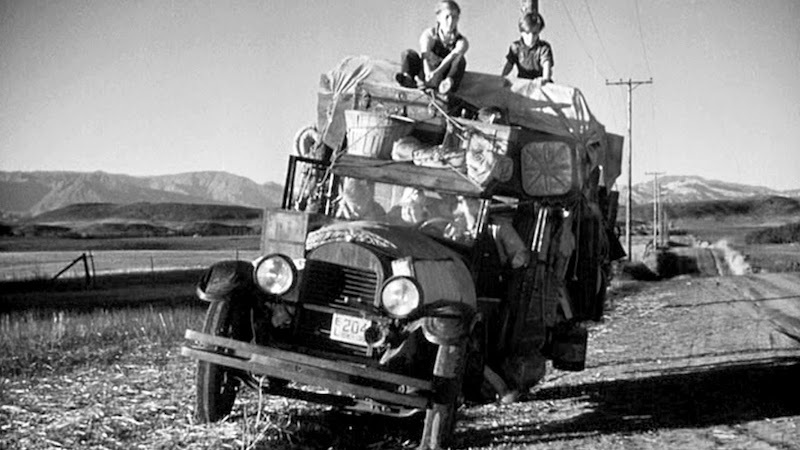 Grapes of Wrath film banned in USSR – Thanks Uncle Joe! The book-to-film adaptation of Steinbeck’s “Grapes of Wrath” was banned in the USSR by Joseph Stalin’s regime. Although it did play in theaters for a period of two weeks, the government quickly placed a ban on the film when it realized that it was making the citizens disappointed in the Soviet government. Joseph Stalin did not want his citizens to see that even the poorest people in America could still afford an automobile. The World Cycling Union found Graeme Obree’s position to be too brilliant to be allowed in races. The way he would position his body on a bike minimized the amount of air resistance he would encounter while riding, allowing him to gain faster speeds and maintain it for longer periods of time. Dumb! 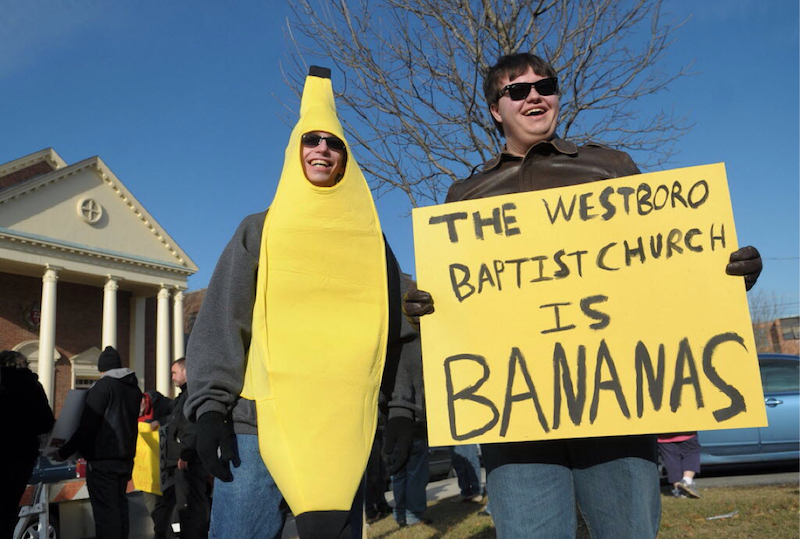 The Westboro Baptist Church, a primitive Baptist/Calvinist sect is known for its radical stance on everything good in this world. It seems like they just want everyone to be unhappy. They are openly homophobic, openly racist, picket the funerals of U.S. soldiers and pretty clearly just are out of touch people. Canada, on the other hand, is famous for having the kindest population in the world, and placed a ban on WBC members from entering its country. Go Canada! One more questionable ban from China—reincarnation is illegal unless approved by the Chinese government. 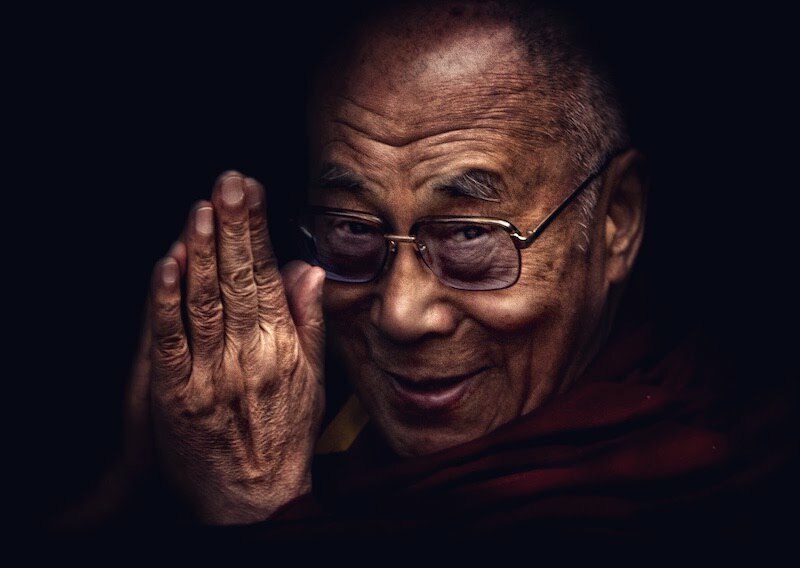 Although the ban is placed for the entire population of the country, it is quite obviously targeted at Tibetan monks. How the government enforces or plans to enforce this law? Nobody has even the faintest idea. Maybe they’ll come up with one during their next, government approved life. Wikipedia is known for being open to editing for anyone with an Internet connection. They have a very large community of volunteer moderators that revise edits to make sure they are supported by credible sources and are true. 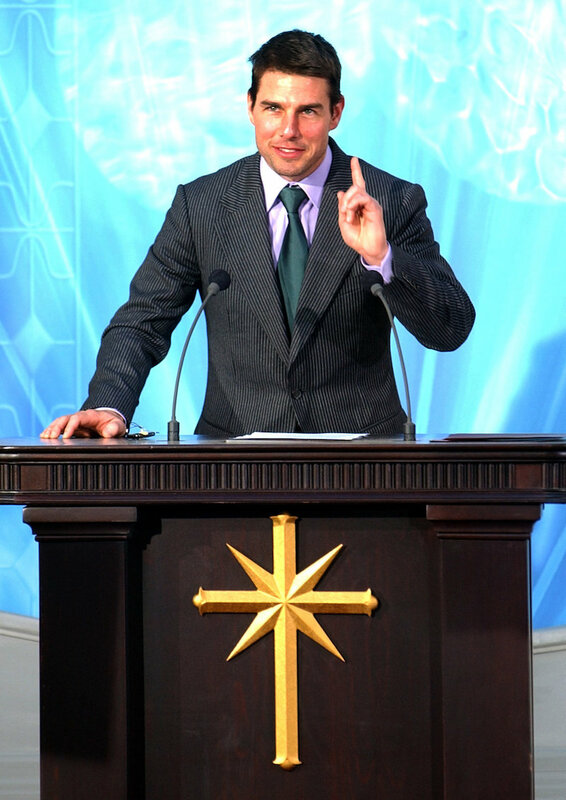 However, the Church of Scientology would go very far to clear its name of the slander it receives. They would make edits so often, that Wikipedia simply had to ban them from making edits on their websites. Okay. 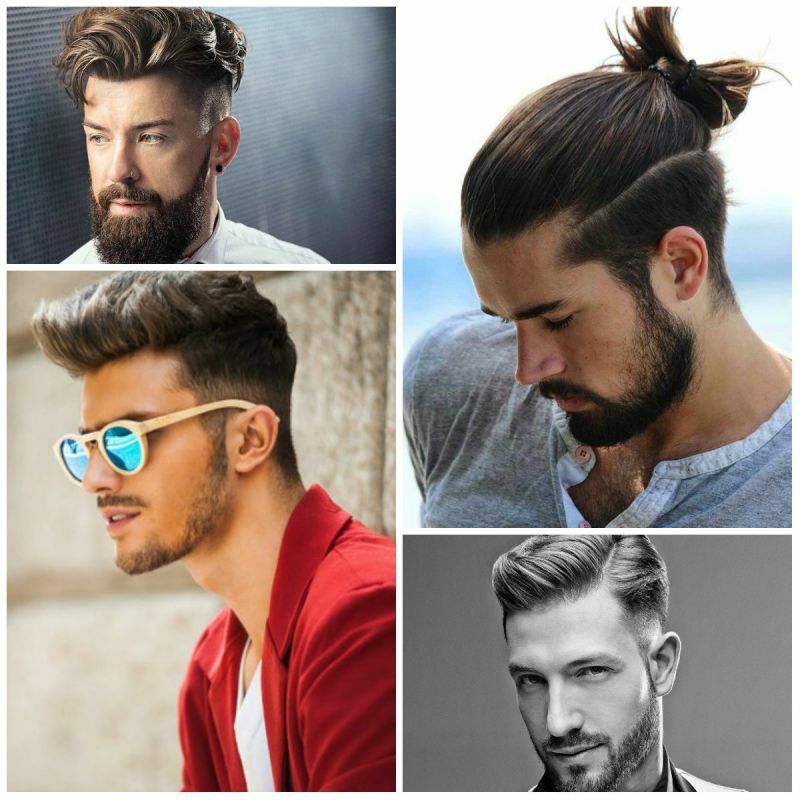 I’ve thought about it and decided that mullets just shouldn’t be a thing. This ban is unfair, but necessary. What do you do if you need a wheelchair to get around but you also enjoy hiking and being in nature? 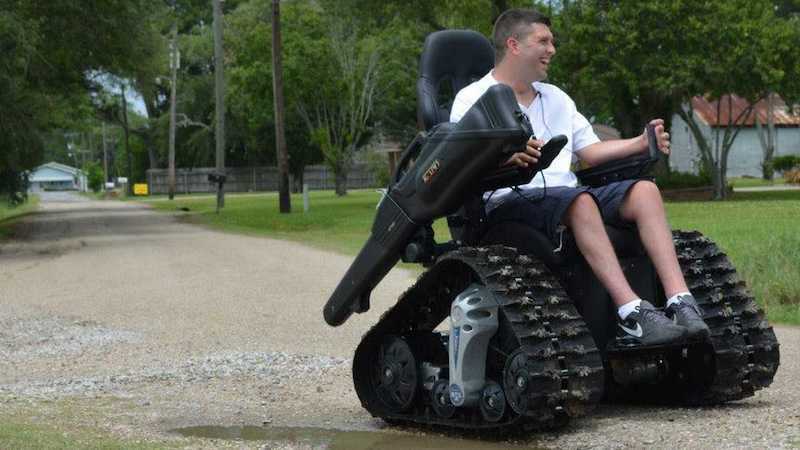 You get an all-terrain wheelchair! That’s obvious. But what do you do if the British government says your wheelchair is too large to be classified as such? What do you do if they decide that your wheelchair is “heavy machinery”? Well, Jim had to apply for a category H driving license, which would allow him to drive track-laying vehicles (such as tanks) on the public roads and parks of the UK. Silly or what? Singapore has banned chewing gum. It is illegal to import gum, buy gum, sell gum, chew gum, or dispose of gum in any way unless you have a prescription from a doctor. It’s worth noting that Singapore also has a very strong policy against littering on the streets, so a ban on gum seemed like an obvious extension of that law. The government is currently working on overturning this ban, however it’s still in place. 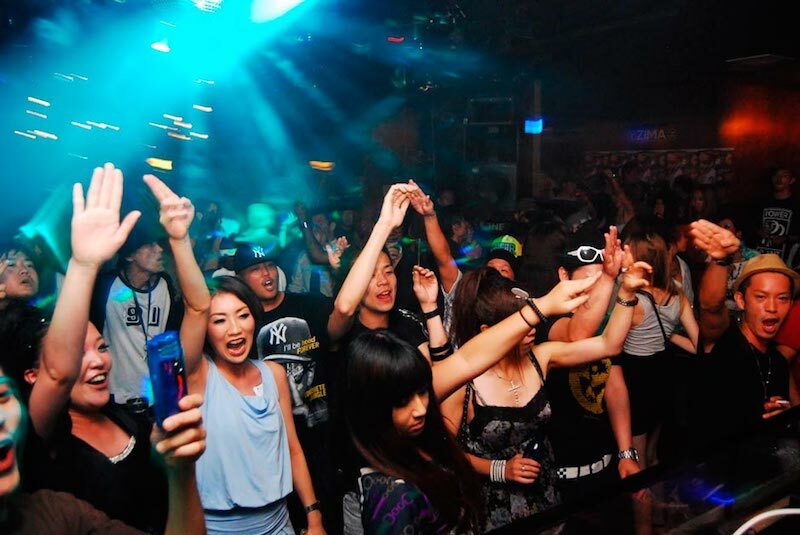 In Japan you can only go clubbing and dancing in spaces that are dedicated to it. So far – so good. However, you’re not allowed to dance after midnight. This is, actually, one of the reasons that the Japanese equivalent of going clubbing is going to a Karaoke bar, which work well past midnight and, in many cases, all the way through the night. 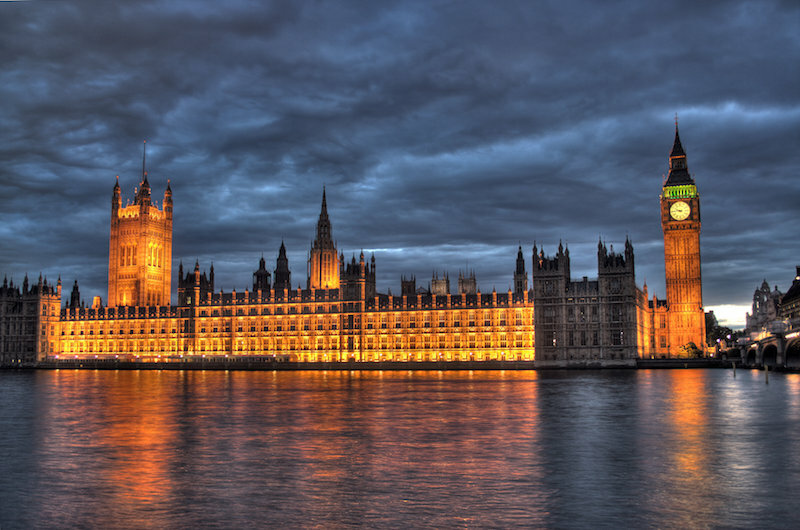 Anyone who dies in the British House of Parliament is granted a state-funded funeral. To prevent spending large amounts of money on fancy funerals, the British government has made it illegal to die in the British House of Parliament. Here, too, it’s unclear how they plan to enforce the law, but it’s there for us to laugh at. Maybe if you accidentally die there, they take you out the back door after night fall. And, finally, to close the list off – another absurd ban from China. China takes its history very seriously, and the Chinese government feels that movies, books, and stories dealing with time travel offend the sanctity of history and present it as something that can be changed and manipulated. 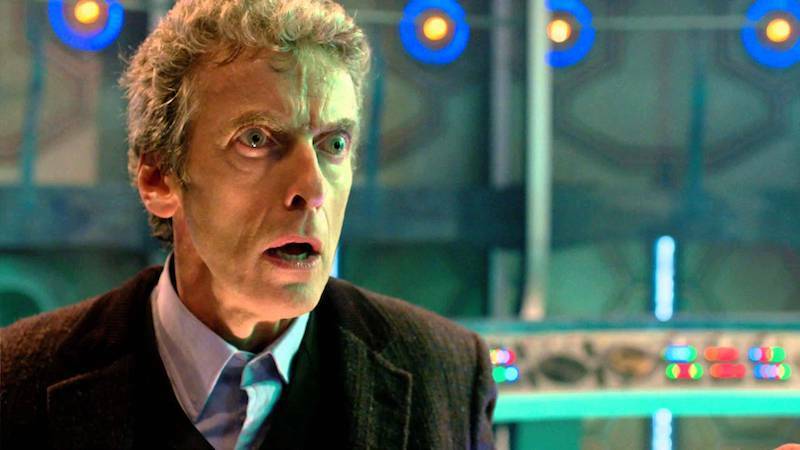 I wonder if Doctor Who cares about this ban?